Energy storage is one of the largest economic opportunities on the planet. And it’s going to be one of the most entertaining. Entertaining, that is, from a news perspective. One of the best parts about working in technology is the constant drama. A revolutionary concept emerges. Companies form. Venture capitalists pour millions into the market. Then early winners topple, incumbents stumble and previously overlooked ideas prosper like mammals after the death of the dinosaurs. Storage, along with software and solar, will also pave the way for bringing over 1 billion more people onto the grid and reducing problems like dirty water and the lack of economic opportunities; a huge portion of IoT and edge devices will run on their own power. So what should you be looking at when you evaluate a company or business model? #1: What do they make? Is a company manufacturing battery cells? Or are they selling an operating system for managing battery packs? Or do they want to buy third-party battery packs and create a network for providing peak power and energy services? Most agree that the software looks like a good bet; software will be the key for using storage to curb peak power or create micro-grids. You can also write off a lot of the more abstract concepts like compressed air storage or harnessing energy from dance steps — batteries will be the heart of storage. Can you make money on batteries? A manufacturing facility can cost billions and, if too many competitors open at once, price drops will force everyone into the red. In data storage for instance, over 200 companies, including Seiko and Citizen, tried made hard drives. Now, only three do. A recent attempt to make battery components flopped. And software companies aren’t above bleeding money either: in 2002, there was a short-term bubble for Linux IPOs. People were billionaires for about ten minutes. But producing cells and battery packs may prove to be a pretty good business, at least for some, in the long run. Yes, battery cells are finicky beasts, but manufacturers that can hit elusive performance marks while achieving high yields could ultimately win more than enough contracts to keep going. Some manufacturers, such as LG, are able to wield the buying power of conglomerates; others, like Tesla and Blue Solutions, can sell products to third parties or to their own automotive divisions. #2: What does it do? When many people think of energy storage, they imagine a vat for electrons, a big, serene tub sitting in your basement capturing electrons by day to run your TV at night. Storage, in this imagined scenario, is the path to getting off the grid. Reality couldn’t be further away. Instead of a vat, storage functions more like stock traders, buying power cheaply in the morning and offering it up to bidders for grid balancing or demand response in the evening. It’s valuable because it’s attached to the grid. “Storage isn’t storage. Storage is a computer,” John Jung, founder of Greensmith Energy, now part of Wartsila, once told me. Pay close attention to the marketing pitch. If the company in question harps too much about energy independence, they are likely out of synch with the market. 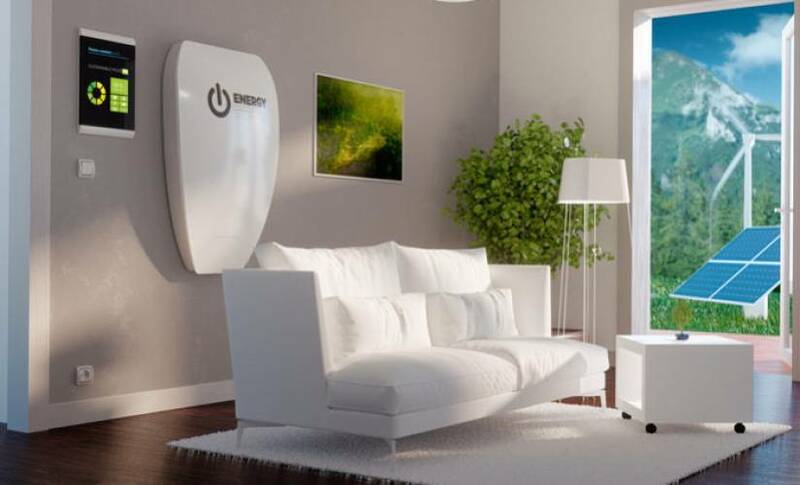 Are consumers going to buy the energy storage system? Or will utilities and service providers own it and parcel them out through service contracts? Consumers and businesses, even large ones, probably shouldn’t own storage systems just yet. Because storage systems are like stock traders, they will experience erratic mood swings, perform better on some tasks than others, and often burn out before their time. As a result, the most successful companies in the industry would be those that sell the use of batteries or service contracts. The PPA-service contract concept is petering out in the solar space, but energy storage involves a very different dynamic. A solar array can sit on a roof and predictably churn away for 30 years without much attention. An ordinary person can manage that. Storage, on the other hand, needs a life coach.